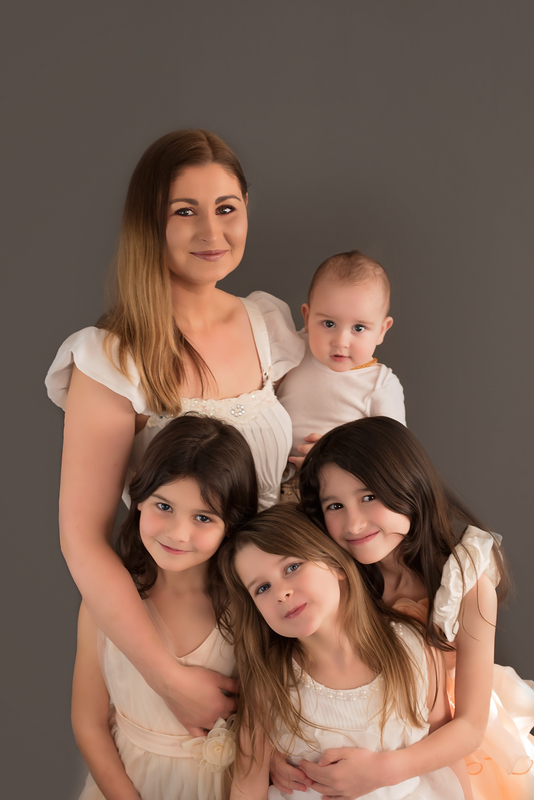 I am a super busy & very proud Mum to my 4 beautiful children ~ TeRa 7 yrs old, Kiana 6 yrs old, Aaliyah 5 yrs old and Kaiyan 1 yr old and I am the owner manager of Relax and Revive Beauty Therapy ~ A place I dreamt of opening since I began training over 13years ago. 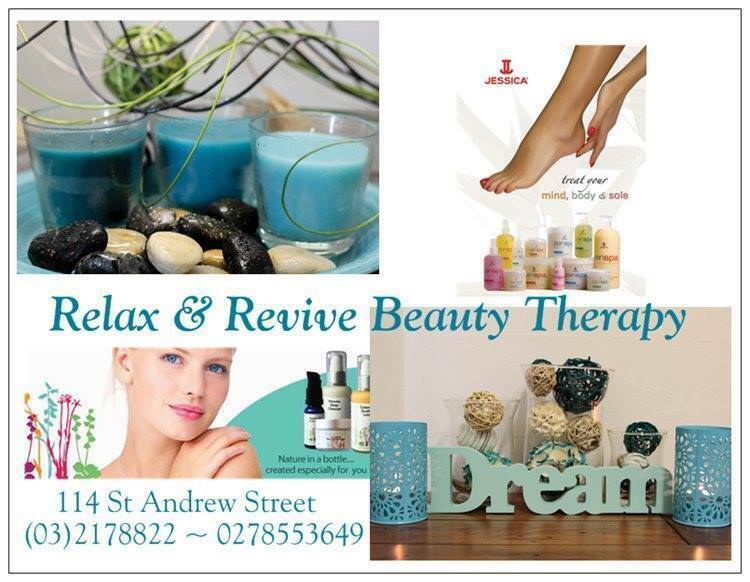 Relax & Revive Beauty Therapy is a place to come to Relax & Unwind. We provide various Beauty Therapy treatments and our ultimate aim is to provide a warm, relaxing environment. 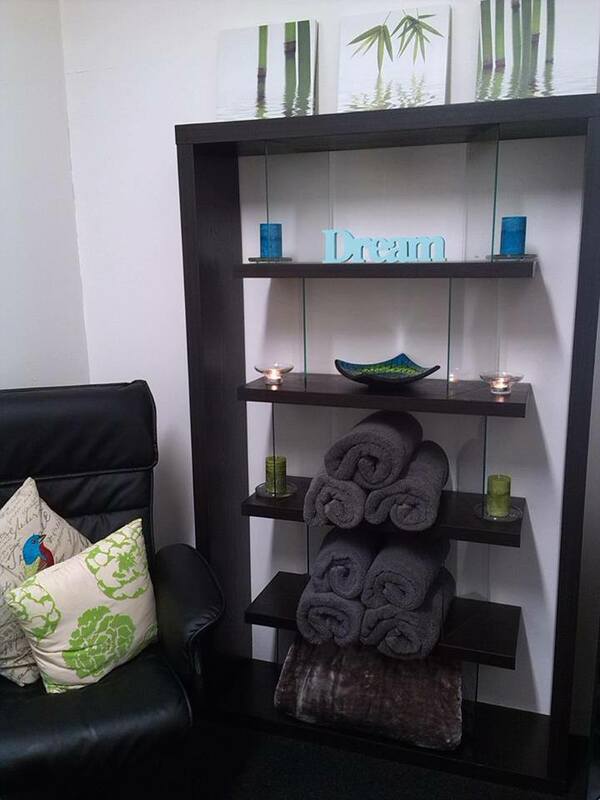 A place that clients look forward to coming to visit, feel welcomed, appreciated and leave feeling revitalised. Relax & Revive is also proud to research its products and only retail Animal Cruelty Free brands as this is very important to me. I like to whenever possible support other NZ Made Brands. It is very important to me to only retail products I LOVE and am passionate about. You also won’t find us HARD Selling when you come to visit as it is not the way we like to do things. We are about client satisfaction not hard sales. We genuinely care about each & every person. I had discovered Bridget’s amazing page on Facebook & was instantly inspired by her. Her positivity is contagious!! I thought that whilst I had already achieved some of my goals since opening Relax & Revive, I knew there were many more that I still want to achieve and the thought of having a coach to help me with this was very appealing. I can most definitely say that my expectations of having a coach to help motivate me to keep chasing my dreams were BEYOND EXCEEDED!! I knew from very early on when I had begun my training that I wanted to eventually open my very own wee haven (salon) but I also knew that I wanted to gain some valuable experience first. I wanted to provide a place that was as affordable as possible for everyone as knowing money struggles myself all too well, I wanted the gift of timeout to yourself or someone you love to be more within everyone’s reach as it is so important to take time for ourselves. I believe Beauty Therapy is so much more than appearance based and I wanted to spread this knowledge. When we feel at our best, this radiates from the inside out, making life happier for us & all those around us that we love. I would have to say 100% being able to be more present for my children. It is definitely not easy!! It is a real juggling act for me. But I would never have been able to be there for them in the way that I have whilst they are so young, had I pushed my dream to the back burner and put it in the too hard basket. I hope that they are watching me and knowing despite difficulties faced you should always go after your dreams. It isn’t always easy but it will be worth it and that when times get tough to not give up. I hope I inspire them to follow their hearts and chase their dreams. To be honest there has actually been so many barriers since I opened Relax & Revive 3 years ago. Opening up with no savings or loan and just a whole lot of faith in myself and my dream was all I really had to get Relax & Revive up and running. Constantly reinvesting and being only able to do limited hours as my daughters were then aged 2, 3 and 4. I always opened with the intention of not sacrificing all of my time as my family will always be my first love although I consider Relax & Revive my baby also. Being blessed by my gorgeous son Kaiyan created another change as I needed to find someone AMAZING who I trusted to take care of my other Baby Relax & Revive. Then life being life with all its twists and turns meant that I that I needed to refill this position 4 times in less than a year. The amount of time it takes and pressure that brings with also having a young family and the constant financial pressures has been extremely difficult and many times I have struggled and still do so to this day. But I think my love for my dream and my faith in the hope that one day it will all fall into place, keeping positive and working hard to make it all work is what has helped me to keep going. A more spacious environment for those who love to come to Relax & Revive to experience a place that caters to your overall well being. I am constantly wanting to improve Relax & Revive for all those who are a part of it. My beautiful employees, my amazing clients and also for myself and my family. 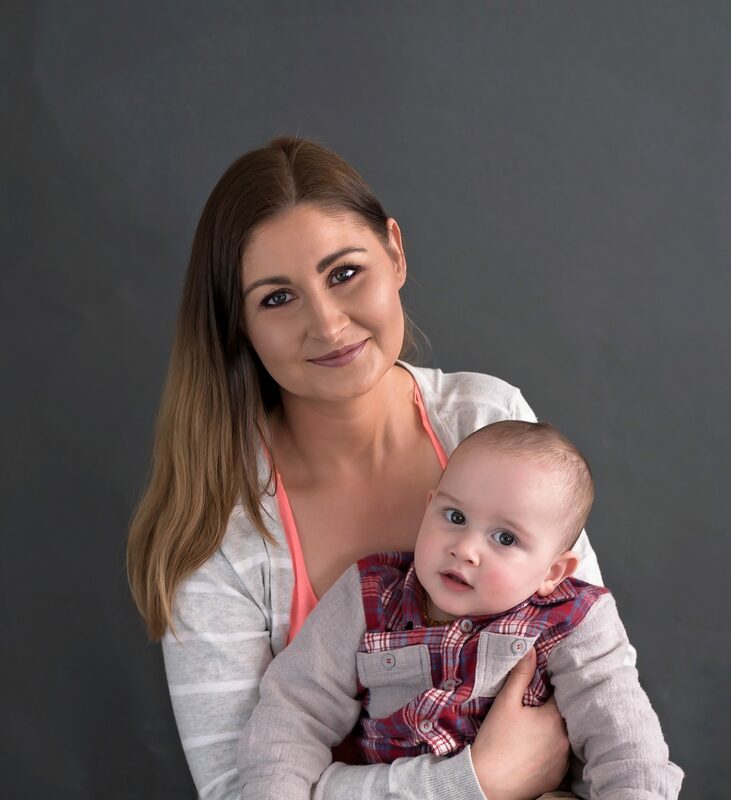 I have been able to (this took time, 2yrs to be exact) get to a point where I am currently managing the salon from home as I had my 4th baby, my son Kaiyan and I did not want to miss out on his special moments so have continued to manage from home. This allows me to be more present for my children. There will be plenty of time to be in salon more as my children grow but time is precious and I can never get this time back. I want my children to remember that I was present while I worked hard to keep my dream alive and that I was still very much there for them. Having children. Yes this was a huge thing for me, I know it might not be on others bucket lists but it was massive for me!! Becoming a Mother has been the most amazing, most fulfilling, most heart warming, best thing to EVER happen in my life. 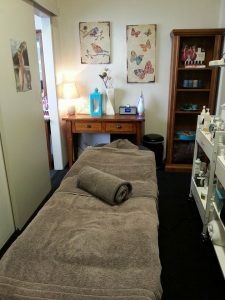 Opened my own beauty therapy salon – Relax and Revive. Got my drivers license. Haha I know this probably sounds lame! But I was a late bloomer with my drivers license, not getting it until I was 23yrs old. The independence I gained from getting it was amazing and it was a massive thing for me at the time. Enjoy the little things in life, because one day you will look back & realise they were the BIG things. I am actually a big lover of Vampire programs haha! Soooo I love The Vampire Diaries and The Originals. I also enjoy reality TV and no I am not afraid to admit it!! I definitely do love a good movie. TV time can be hard to come by but I did watch a movie called Self/Less with Ryan Reynolds recently and it was pretty darn good! Not just saying this but it is actually YOU Bridget Paddon AKA Goal Diggers NZ for real! (Oh stop it Leni!!) As well as Makaia Carr from Motivate Me NZ because I love both of your inspiring attitudes, your realness & views on life. I also have various pages that I find really inspiring on Facebook one in particular that comes to mind is called Your Beautiful Life I actually have quite a few faves!! Take a peek at Constance Halls Facebook page I love her and Clean Eats from A Filthy Mouth who I equally am loving!! Both are down to earth and hilarious. I have also recently discovered Tanya Hennessy on Facebook and oh my god she is flipping hilarious. And of course literally just being silly with my kids helps take away pressures and when I get the chance to catch up with friends to have a laugh this is also an amazing time. This is a work in progress as I am so stretched time wise still at present but one of the best things I do for my body is drink lots of lemon water and I am trying to eat a more balanced diet. Also when I can I love to Walk, especially surrounded by nature. Whenever I get the chance in my noisy but love filled house I make the effort to take just a few moments whenever possible to just breathe, focus on my thoughts and calm my busy mind. Is that meditation? I don’t know if it is but I am trying and I am getting there. I find I can get overwhelmed by everything I have happening to be honest so I know my wee soul gets tired. I find time with friends & family amazing!! Also when I get the opportunity to have some time just for me (this doesn’t happen often but when it does I truly appreciate it) and sometimes I nip into the salon and have a wee treat myself! And also I think following our hearts and our dreams, as hard as it can be at times with the obstacles we face, it is soul inspiring. That wee saying that every now and then when you are doing something and you get that ‘feeling’ that wee glow, that warmth in your heart and you think “That’s it, that’s why I am doing this” and you know you are on the right track. You need to keep doing more of that. Follow your dream and work hard to make them happen. It won’t be easy, but the best things in life are worth fighting for. Live well… Live with good intentions, be kind, work hard but allow yourself downtime with friends and family. Time to do things that fill up your heart, mind, body and soul with all things lovely. Laugh often… Do what makes you happy, what brings a smile to your dial, you know it really is true when they say laughter and a good sleep is the best medicine. Love much… Throughout our lives there will be many changes that happen, many obstacles we face, many challenging life experiences, many gains and many losses and all that will matter in my opinion is how much we loved. How kind we are, how we make others feel is a huge reflection on who we are. We all have the choice between being hurtful, being judgemental, being unkind or being thoughtful, caring and understanding. I know which person I want to be. 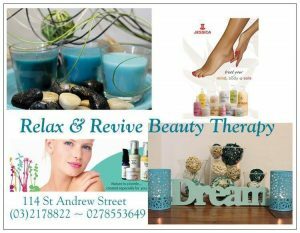 If you are thinking of making a booking with one of the lovely ladies at Relax and Revive, put GDNZ10 in the notes section to receive a 10% discount off already fantastic treatment prices. What a legend! Very inspiring! I LOVE THIS ~ WOW what a busy lady and she does it so well. Equally love her support to my business ? so amazed reading this ?? ?